4 bedroom, 2.5 bath home sits in the highly desirable community of Martins Landing! Updated kitchen with stainless steel appliances and a beautiful tile backsplash. New wood flooring and carpet! The family room includes a large stack stone fireplace. New vanity in the master bath complete with new fixtures and granite countertop. Martins Landing amenities include a 55 acre lake, playground, walking trails, 15 tennis courts, & 3 pools. This home is move-in ready and in a perfect location! SchoolsClick map icons below to view information for schools near 355 Soft Pine Trl Roswell, GA 30076. 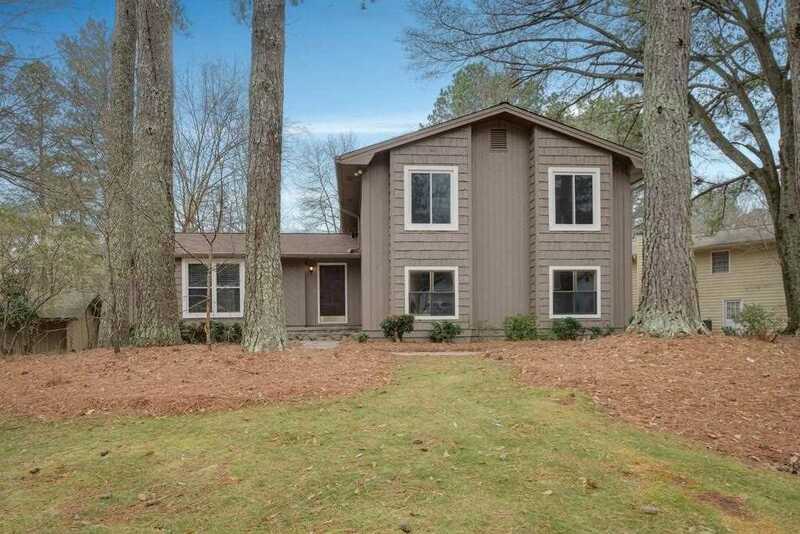 Home for sale at 355 Soft Pine Trl Roswell, GA 30076. Description: The property at 355 Soft Pine Trl Roswell, GA 30076 with the MLS Number 6122613 is currently listed at $292,000 and has been on the Roswell market for 92 days. You are viewing the FMLS property details of the home for sale at 355 Soft Pine Trl Roswell, GA 30076, which is located in the Martins Landing subdivision, includes 4 bedrooms, 3 bathrooms, and has approximately 1640 sq.ft. of living area.